Homemade muesli bars are one of my favourite things to make for workday snacks. They are so simple to make and you can be pretty flexible with the base ingredients to substitute nuts and seeds etc. I have used tahini in place of peanut butter and butter in place of the coconut oil. Both times they turned out well and had a different taste which helps keep it interesting. 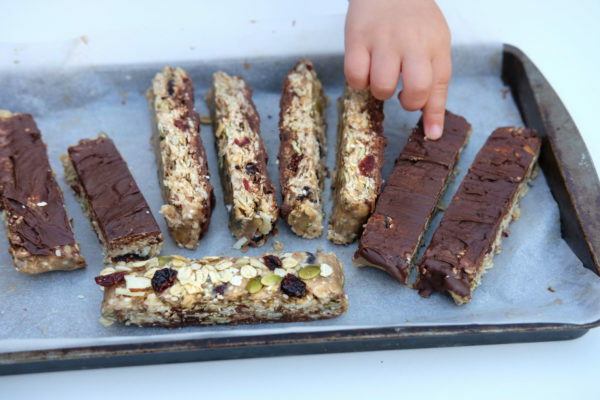 These homemade muesli bars are also yummy with a drizzle (or coating) of chocolate on them. Because let’s face it – chocolate always takes things to the next level of deliciousness! Linseed (flaxseed) – a good source of plant based essential omega 3 fats, source of fibre. These are best kept in the fridge as in hot weather they can go a wee bit soft. 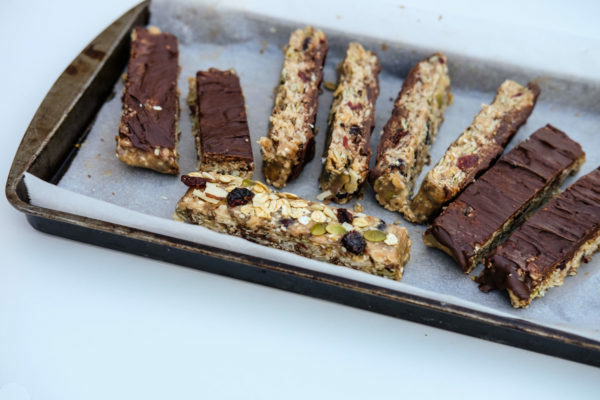 Homemade muesli bars are simple to make and you can even experiment with different nuts and seeds to create something that suits your tastes. Make a double batch and keep half in the freezer for those times when you've got nothing at home but want a tasty, nourishing snack. Mix the dry ingredients in a bowl and set aside. Place a small pot over a medium heat and add together the honey, peanut butter and oil, heating for around 5 minutes. Gently stir the mixture as it heats, being careful it doesn't burn. Pour the honey mixture over the seed and nut muesli mixture and mix well. Spoon into a lined slice tin and press down well with the back of a spoon. If using the chocolate, melt the chocolate then drizzle over the top. Place in the fridge for around 30-45 minutes, or until set and cut into squares. Do you have any suggestions to make these nut free? Add extra seeds in place of the nuts? What about the peanut butter? Thanks! Yeah just use seeds. The peanut butter could be replaced with a little butter or coconut oil. Or coconut butter (which you can make yourself just by blending coconut until it turns into a butter like consistency). Hi there, These are so delicious! What a fantastic recipe thank you. I have struggled with keeping them bound together, especially at room temperature. Any suggestions please? Hey Kirsten, Glad you liked them! Press them super super hard into the tin – that can help. The honey does help bind them but you could try the pressing really hard trick first and see how you get on. Also, you could use butter if you wanted instead of coconut oil as it has a higher melt point which may make a difference. Good luck! Am I blind or is there no ingredients listed?! 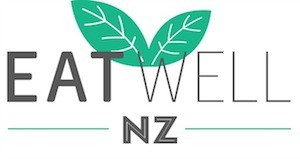 Sorry they disappeared when I updated it but all sorted now and they’re back!